In the spirit of Valentine, Sprisal Entertainment‘s act – Orezi releases this special piece for all the beautiful ladies out there. 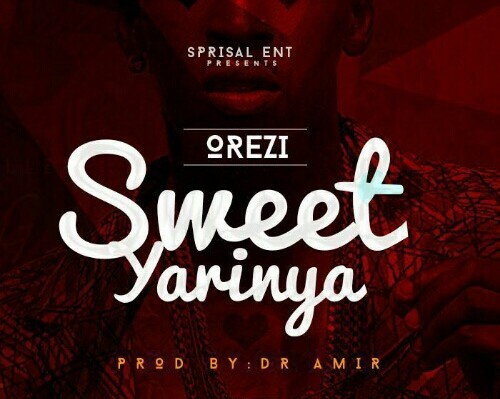 He titles this one ‘Sweet Yarinya‘, produced by Dr Amir. “Wahala Media Entertainment’s first lady, Nikki Laoye collaborates with EME’s leading man, Banky W on this soothing love jam, ONYEUWAOMA – which literally means “a person from a good place” in the native Igbo dialect. The captivating song is a special dedication to that one true love, the Angel in disguise sent from Heaven – just for you. A perfect tune for the Valentine season and beyond. Bound to be one of the top duets in 2016, Nikki Laoye and Banky W have created an unforgettable, nostalgic tune, showcasing a rare and unique vocal chemistry between two renowned vocalists in the Nigerian music scene. ONYEUWAOMA was produced by talented music genius, Okey Sokay and mixed & mastered by Nikki’s brother/producer, Xblaze. The Multiple Award Winning Soul Singer, Nikki Laoye had earlier released her sophomore album, The 123 Project (Deluxe Edition) last year and the new single is the first effort from her new collection in 2016. 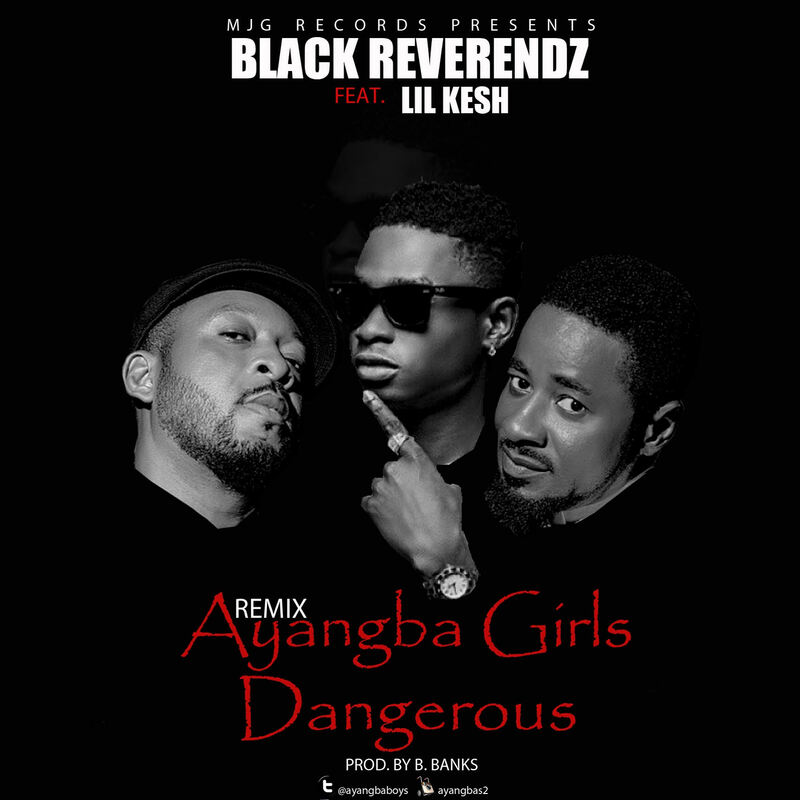 These 2GG’s of SwaGG Africa popularly known as Black Reverendz aka Ayangba, the duo of Shaibu Adams (Shobb 2) and Wasiu Lawal (Wesley) gave us the hit song “Ayangba Dangerous” in the year 2000. They went into oblivion after their second album. Now signed to MJG records USA, they are launching a come back with the remix of their popular hit song. Calebin, the CEO of Clab music, born in Owerri where his parents resided, moved to Ebonyi State where he graduated from Ebonyi High School. He always had a flair for music, singing and playing the piano since the age of 8. He developed passion for the bass and lead guitar at the age of 10. 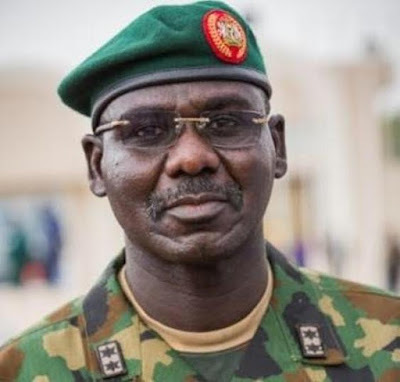 He went on to study Business Management at Lagos State University. During his study tenure, he started recording songs on his own and performing at various university shows with his ability to merge all genres of music. He later moved to Finland in 2013 where he further built his musical knowledge by studying Music Technology. 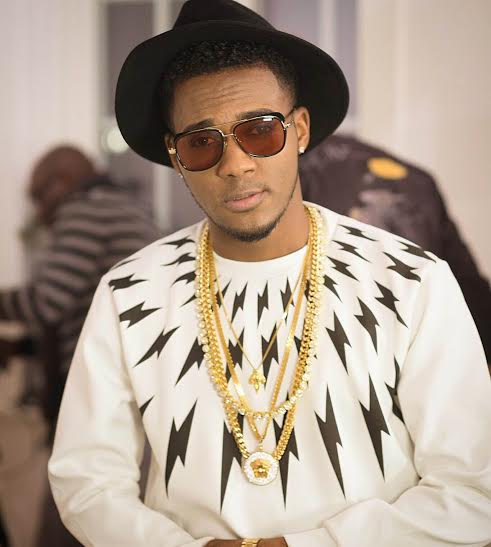 His current single Whatsup track is making waves in European diaspora and Africa, but received critical acclaim from music lovers worldwide. The top notch music video is a classy pictorial with a brief but interesting story line that would definitely make you put it on repeat. The amazing video was shot at choice locations in Helsinki, Finland... it portrays different beautiful and crisp scenes. contact Calebin on facebook, follow him on instagram, get your vibe and groove from him, he is the best when it comes to good beats. 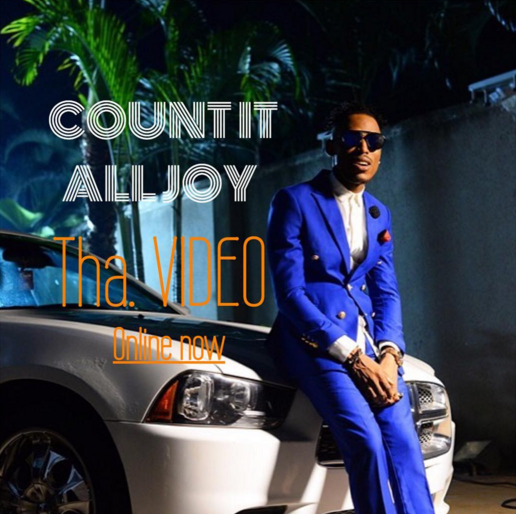 “As the Grafton records act Mr 2kay turns a year older today 11th February 2016, he has released the visuals to his lead single off his EP/Album which goes out today exclusively on MTN Plus. 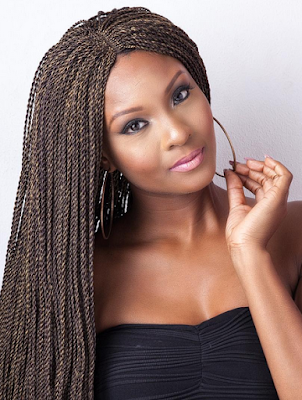 The former beauty queen and TV personality released some stunning photos shot by Paul Ukunu . 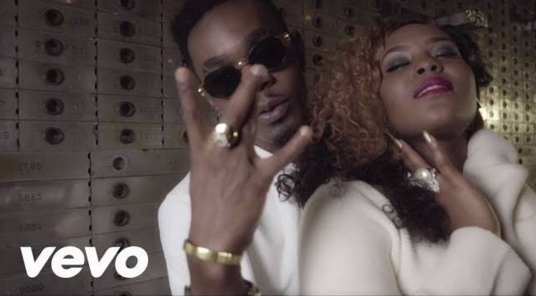 Emma Nyra features Patoranking on the remix to her hit single titled – For My Matter. She launches this fantastic effort under her own imprint called ‘Nyra Nation‘. “Delectable diva & songstress Emma Nyra sets 2016 on a high with the remix to smashing single “For My Matter” featuring Patoranking. 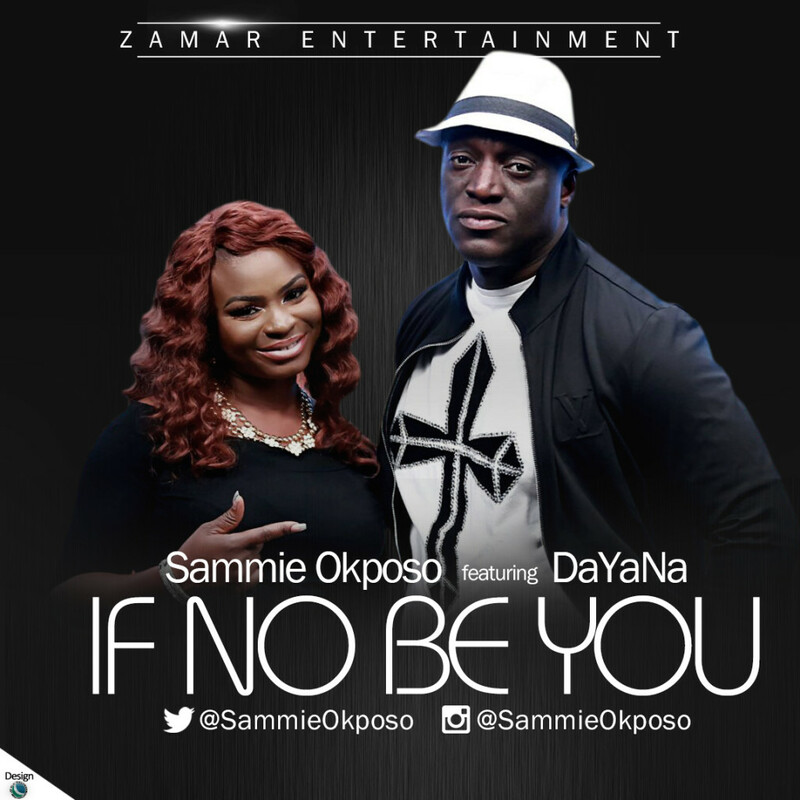 “Multiple award winning Gospel artiste Sammie Okposo has released his first single for the year titled ‘’If No Be You’’ featuring female singerDaYaNa. The Globacom and United Nations Youth Ambassador for World Peace who Just returned from a successful SOPPUK live in London outing, is set to rule the year again with this new sound. “If No be You” was written and produced by Sammie Okposo. It was recorded, mixed and mastered at Zamar Studios. The music video which was directed by Frizzle & Bizzle Films featured cameo appearances by Segun Arinze, Yaw, Basorge Tariah Jnr, Gordons, J. Martins, Owen Gee, Chee and Fortune Ebel. 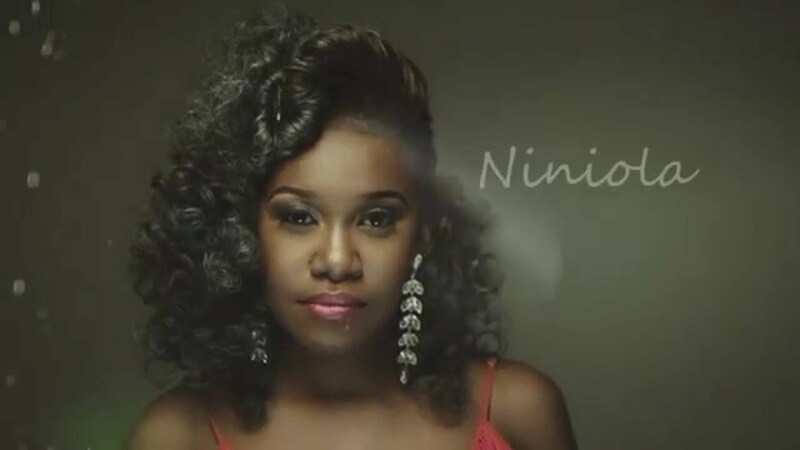 NINIOLA kicks off her 2016 with the video for her previously released song AKARA OYIBO which was produced by Webbsta Beats and Jospo. With IBADI and SOKE still Starting parties NINIOLA thought it will be a good idea to give the Lovers a gift this season due to popular demand.